Premium Quality Thermostatic TMV2 bath filing tap +Premium rainfall shower + top quality sliding rail riser with multi mode shower head. 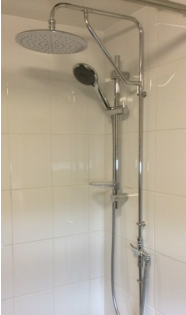 The Only Shower You Will Ever Need - Supplied & Fitted from £499 Call for early installation date. Play the video and see the performance of this bath fill plus our exclusive rain fall kit - Only available from us ! 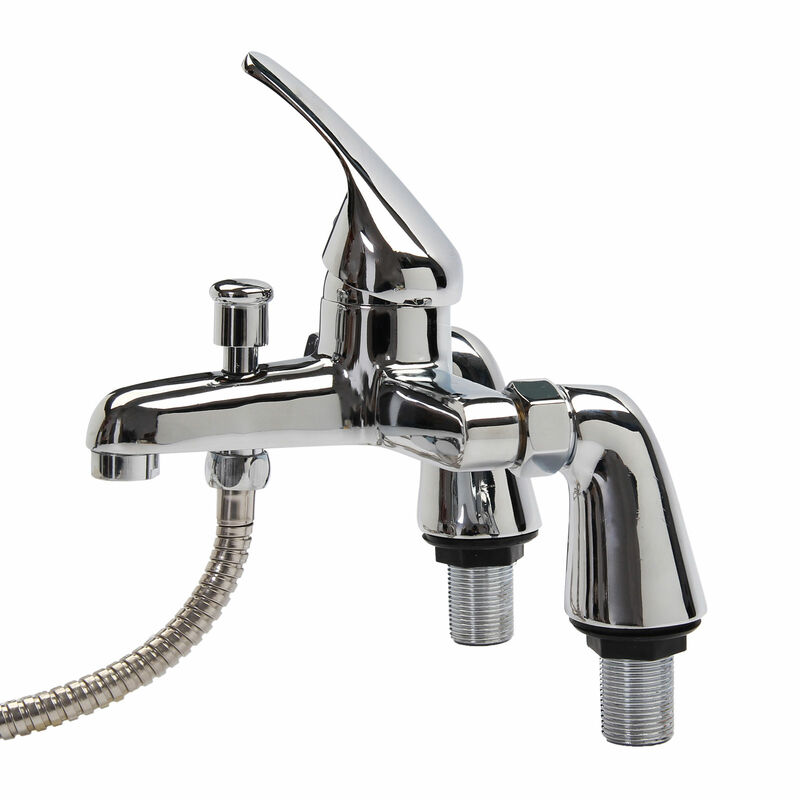 Swap your bath taps with this Bristan bath filler tap and shower kit that are a VERY popular alternative to electric showers if all you have is a bath - Costing less than half the price of a new electrical installation, bath showers makes financial sense. We will add a rail riser kit plus extended hose free of charge with this kit! Swap your bath taps with this bath filler tap and shower kit that are a VERY popular alternative to electric showers if all you have is a bath - Costing less than half the price of a new electrical installation, bath showers makes financial sense. We will add a rail riser kit plus extended hose free of charge with this kit! 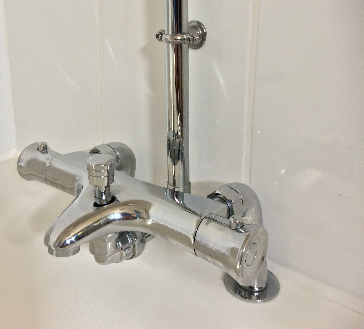 This traditional type bath filler with handset is ideal if you suffer from banging pipes when you open and close the tap - with full turn handles allow you control the speed of the flowing water when you open and close - what’s more we can fit this bath filler tap with a THERMOSTAT to regulate the temperature coming out the spout and shower set - With our set up no more spiking temperatures or scalding. Old fashioned style with a modern update. NEW This HIGHEST quality THERMOSTATIC bath filler and shower & premium showering kit. 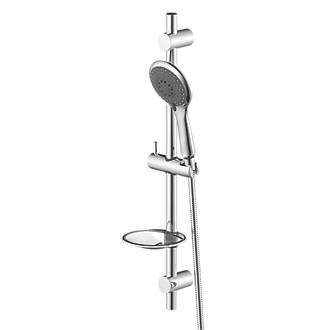 This TOP quality Asmara thermostatic TMV2/3 bath filler -Mixer shower comes complete with top quality riser handset and soap dish. 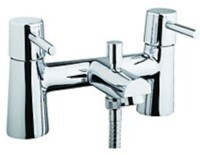 MUST HAVE ACCESS TO PIPES UNDER YOUR BATH to enable us to swap this quality unit with your taps. Ideal with combi boilers. The Only Shower You Will Ever Need - The Beast....for those who are serious about their shower ! 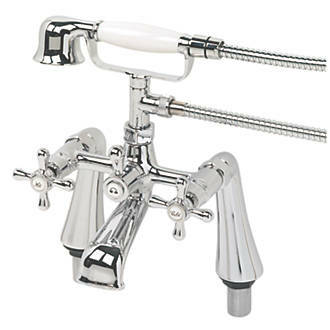 Triton Eden Tmv2/3 Thermostatic Bath Mixer. 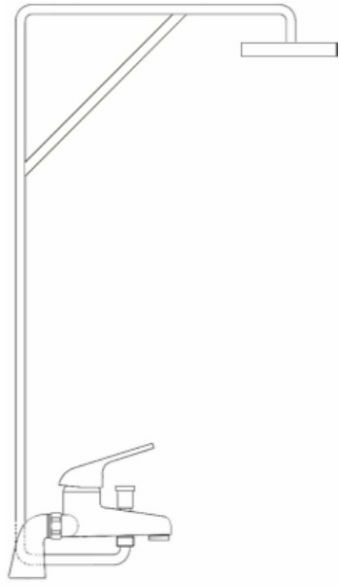 The supply pipe is custom made to measure and is suitable for standard ceiling height 2.4 and higher up to 3.5 metres found in Victorian houses. Higher the better ! 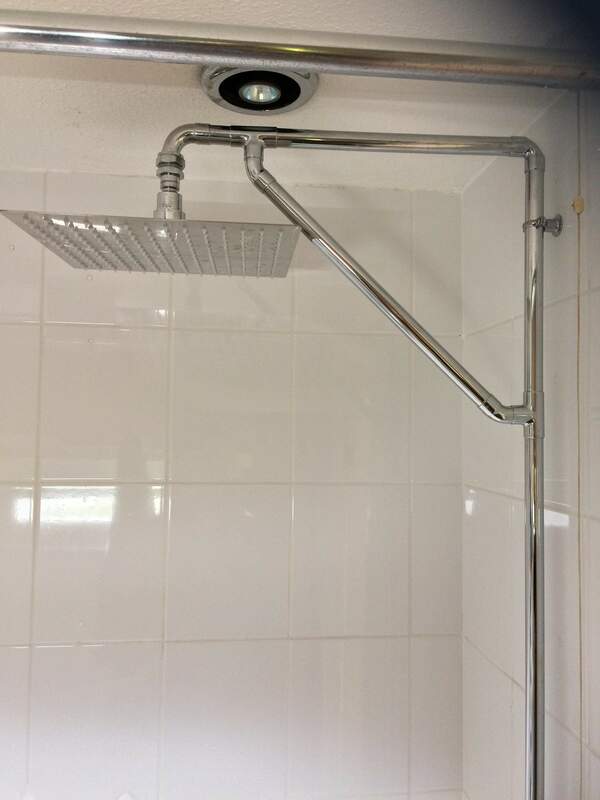 The shower head is 10” round. Prices for this premium set start at £499 supplied and fitted. Quotes subject to survey. This system is only available from Bogs & Taps ! Call us to order now !